Open Letter to David Miliband: Help us get Humanitarian aid to Rojava! We are writing to urge you as head of the IRC to use your influence to persuade the UNHCR, the Red Cross, and other internationally recognised humanitarian organisations including your own, to deliver aid and humanitarian assistance to Rojava in Northern Syria. Revolution in Rojava: Democratic Autonomy and Women’s Liberation in Syrian Kurdistan. Review. The Partiya Yekitîya Demokrat- Democratic Union Party (PYD) Europe Organization held its 8th Congress in Brussels on September 24-25.It was attended by a total of 700 delegates, 135 of whom were women, who came from across Europe, Scandinavian countries, Greece and Bulgaria. Attendees included PYD co-chairs Asya Abdullah and Saleh Moslem, Greek Party Syriza’s Antonios Markopoulos, HDP’s Kemal Aktaş, and Sinn Fein’s Emma Clancy. August 2016. Kongreya Star is a confederation of women’s movements throughout the region of Rojava, a predominantly Kurdish area of northern Syria, also referred to as West-Kurdistan. While Kurds make up the majority of Rojava and most of the population is Muslim, the area is home to many different peoples, including Arabs, Assyrians and Ezidis, as well as a large Christian minority and many other smaller groups. One year after the Syrian Civil War began, Rojava declared its autonomy from both the Assad regime and the various other armed organisations active in the war. 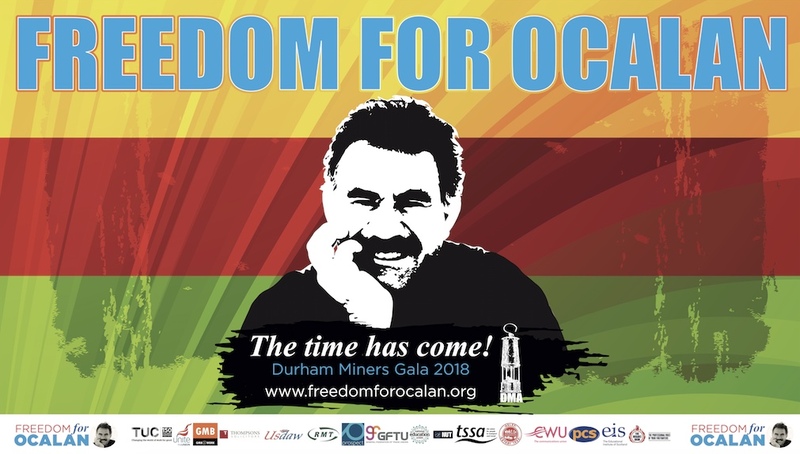 Here’s our call for international solidarity for Öcalan’s freedom. We’re also happy to get pictures and videos from your actions! Rojava Weekly News Briefing 12-18th June. 1. Erdogan fears the mercenaries defeat north Syria. 2. Refugees’ suffering continue in Robar camp. 3. Turkish border guards shoot civilians on border with Syria, two killed. 4. Arab-Kurd forces cut main IS Syria-Turkey supply route. 5. Hundreds of refugees head for the liberated areas. 6. Russia shows support to Kurdish-led SDF north Syria. 7. The Exterior Body consoles the American people. 8. ISIS jihadis abduct dozens of Kurdish civilians in Syria’s Aleppo. 9. 38 mercenaries are killed, arms and ammunitions seized. 10. 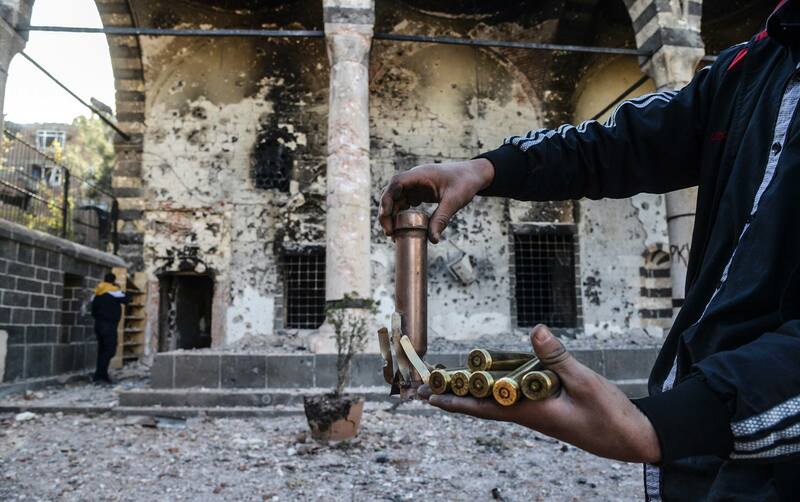 Muslim: residents of freed areas will decide their form of rule. 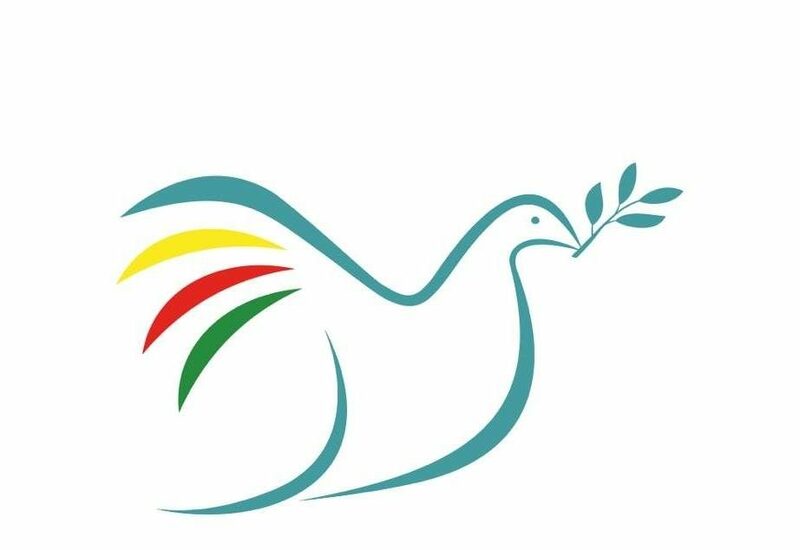 Public Press Conference Overcome Sykes-Picot – Remove the Borders – Unite Kurdistan! Overcome Sykes-Picot – Remove the Borders – Unite Kurdistan! The 20th century was a century of war and hardship for the Kurdish people and other peoples of Kurdistan. First the Sykes-Picot Agreement (16 May 1916), and then the Treaty of Sévres (10 August 1920), and, finally the Treaty of Lausanne (24 July 1923), struck harshly at Kurdish national unity, aiming to destroy it. Kurdistan was no longer split between two parts – it was now divided into four. The establishment of a barbaric, exploitative and manipulative colonial system on the soil of Kurdistan became an imposed reality.